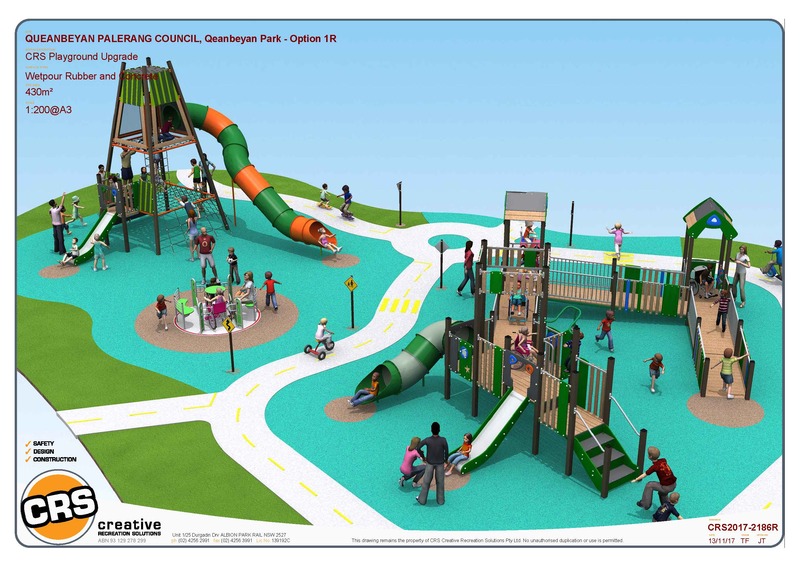 New all abilities playground equipment is coming to Queanbeyan Park for Queanbeyan – Palarang Council,. 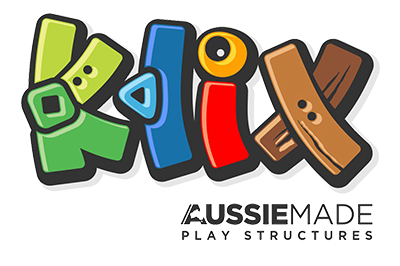 Design and constructed by CRS the new range of KLIX all abilities playground equipment will be featured in this park! Follow our page to get inspired!